In 2016, Foxy launched a programme to begin the “Foxy’s School of Music.” With support from philanthropist Tony Martin of Just Right Records and an eclectic group of musicians — now known as “Foxy’s Funky Friends”–the programme will be breaking ground on a new school in early 2019. Local island students will be able to receive musical education after school and on weekends. The Music Fest is held to celebrate the school and serve as a fundraiser. 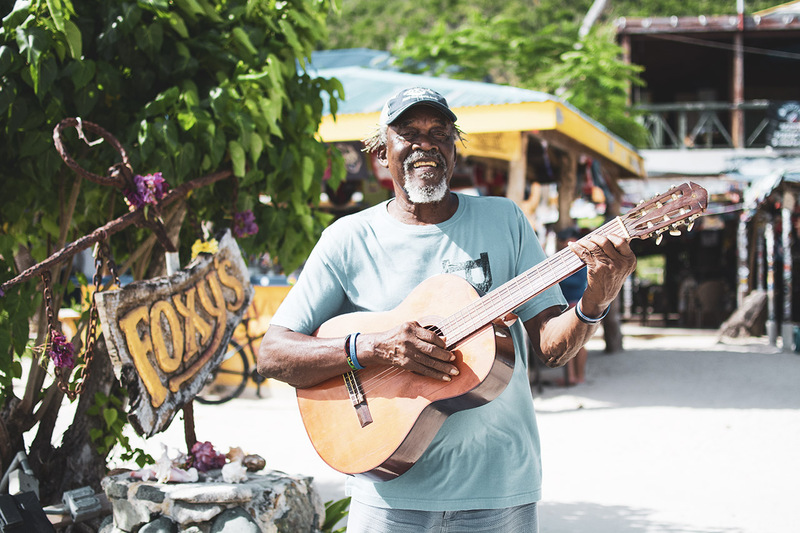 In 2018, Foxy recorded a new CD with the Funky Friends who will return to perform their new songs live on Jost Van Dyke for the first time in March 2019.